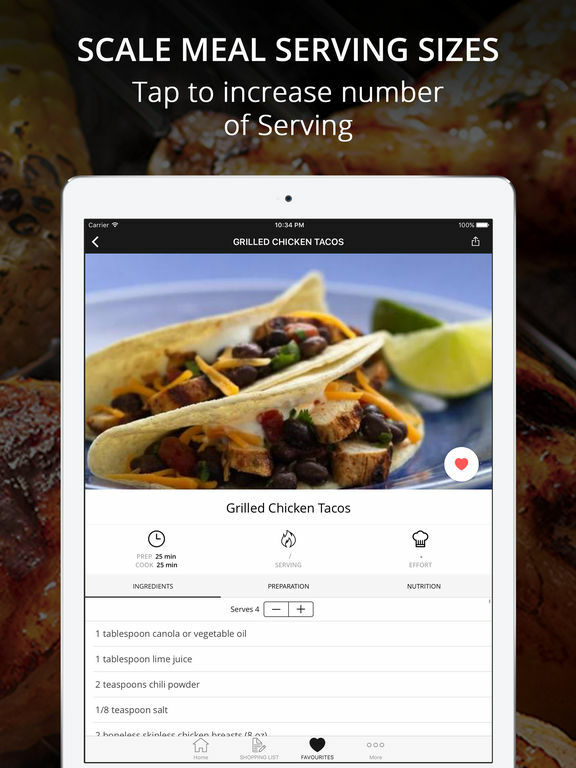 Cook and learn series Grilled Recipe Edition! 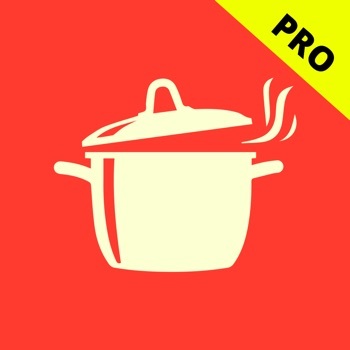 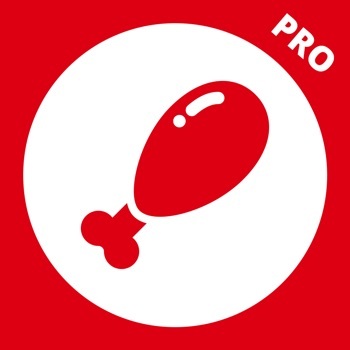 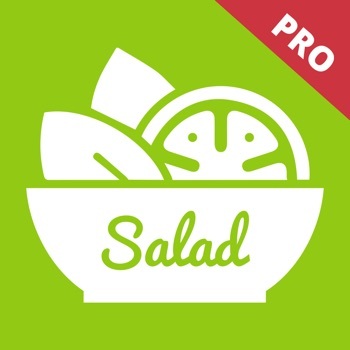 Learn cooking delicious Italian recipes with easy to use app. 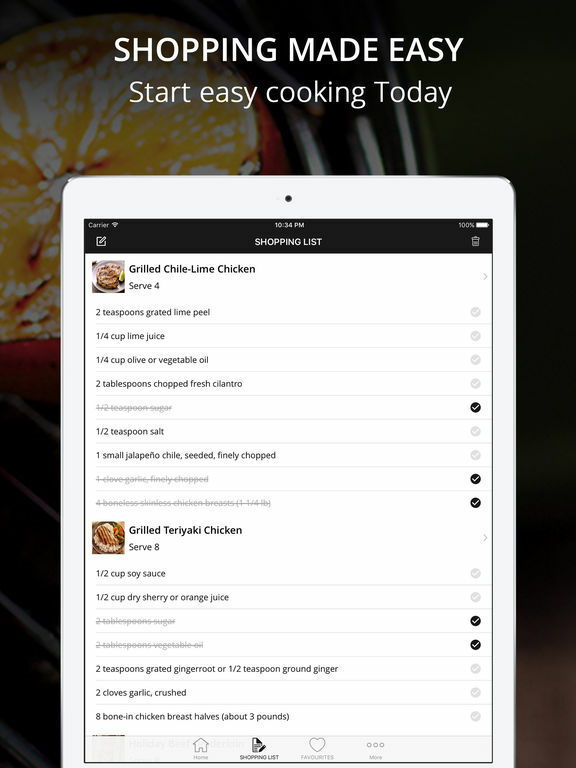 Share or print recipe card with your friend and family. 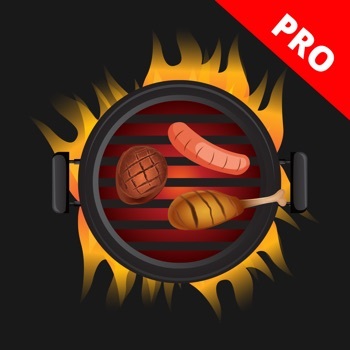 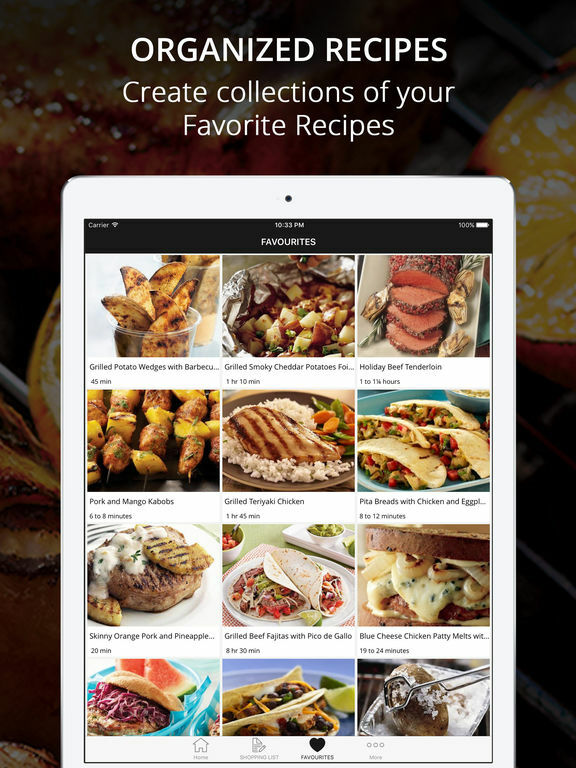 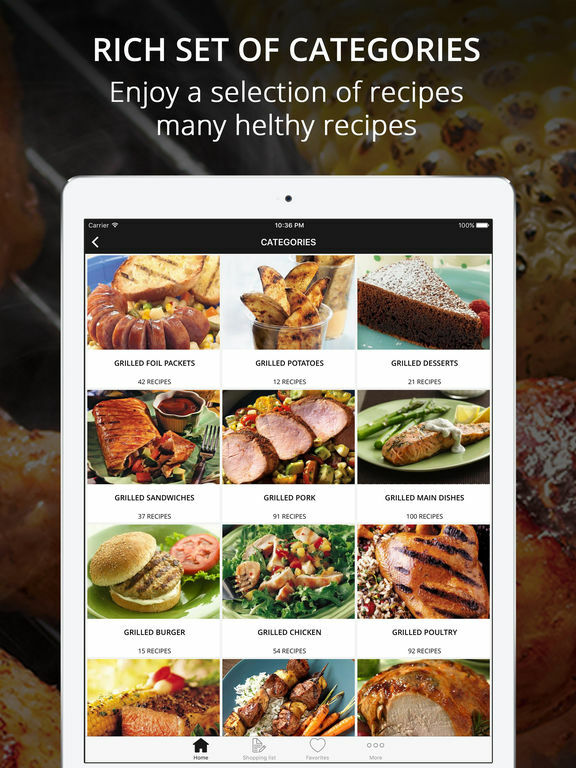 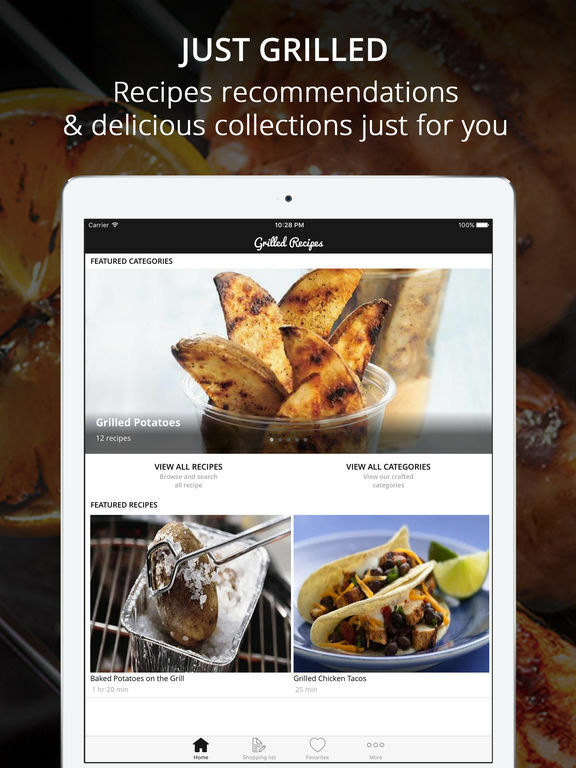 Now you can save a lot of time and effort and find that perfect grilled recipe you're looking for.No more need to flip through dozens of cookbook or magazine pages.